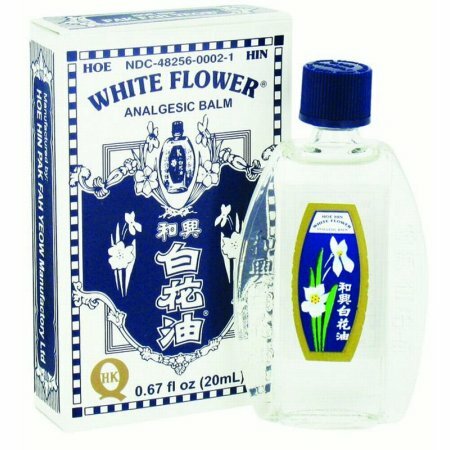 Chinese Whiteflower Oil can be found on Amazon and even online with WalMart. A friend of mine told me about a holistic chiropractor who she said could almost work miracles. I went to this new chiropractor and found out that acupuncture is an awesome treatment for any pain. Unfortunately, the acupuncture doesn’t last, at least it didn’t for me. This new chiropractor introduced me to Chinese White Flower Oil. I found that the Chinese White Flower Oil really helped my pain so I used to keep it at my desk at work. My boss told me that it smelled like Bengay but I told him to hush up. It has more of a wintergreen scent and it works well, relieving muscle and headache pain. Peppermint Essential Oil can be used to relieve headaches. It is recommended to dilute it with a base oil. Now, I have no problem putting undiluted peppermint essential oil on my skin but some people might not be able to do that. Some people have sensitive skin or allergies and should dilute the pure peppermint oil with a base oil like coconut. 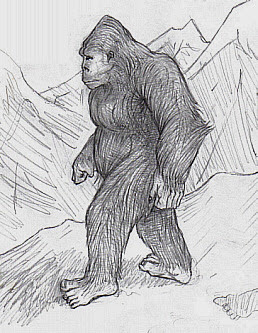 When I put the peppermint essential oil on my temples I have to be careful not to use too much. If it is too much and too close to my eyes, my eyes end up watering for the next hour. Peppermint is effective and very potent! Some spas use iced cloths with peppermint to help their guests relax. Eucalyptus Essential Oil can be used to relieve a headache especially when complicated by a cold. Tramadol is often prescribed for severe pain by doctors and veterinarians. Tramadol is an opioid so there is a danger of addiction with Tramadol. One side effect of Tramadol is nausea. My poor Mother took this for a while and it made her sick. Hydrocodone and Oxycodone are other drugs that are prescribed to people dealing with severe pain. Both are opioids which have a danger of addiction. Both Hydrocodone and Oxycodone can cause nausea. Over the counter pain medications are fine to take as long as one reads the directions and follows them. Some people disregard the dosage directions and end up sick or having long-term complications. The directions for dosage are there for a reason. Unfortunately, some people think they are invincible and nothing will hurt them. Prescription painkillers that are opioids have to be used carefully. People who abuse these drugs can end up with an addiction problem or worse, they can end up dead. Since our country is currently experiencing an opioid addiction crises, let’s hope that physicians are thinking twice before prescribing opioids to any of their patients. 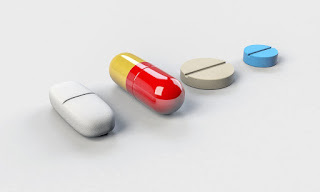 Medications can cause all kinds of problems from liver failure to death. Some have side effects that can make people sick. We’ve all been programmed to take pills for everything. It is time we de-program ourselves and look for alternative ways to heal pain and other ailments. At least it's nice to know an alternative exists in essential oils.